If you live in Cape Town or Pretoria, this one’s for you. For an experience that won’t soon be forgotten, treat the motoring enthusiast in your life to a supercar driving day at one of South Africa’s top race tracks. With a number of packages available – you’re free to choose the one that best suits your budget. Read more about this once in a lifetime opportunity here. Grease monkeys always want their cars looking clean and shiny, so you can’t go wrong with a full valet service. Give your loved one’s car a bit of TLC and order the works including engine and tyre cleaning, carpet shampooing and leather treatment. We recommend going with a professional detailer for a careful cleaning sure to leave their car looking as good as new. For those who spend a large amount of time driving, consider the Mobility Massage Car Lumbar Cushion. The hi-tech physiotherapy cushion is designed to relax the waist and correct sitting posture, and can alleviate stiffness, cramps and the pain of a pulled muscle. With the Mobility Massage Car Lumbar Cushion in place, your loved one can enjoy a new level of comfort on the road. Compare prices here. The TrackR Keychain is the perfect gift for a forgetful loved one who misplaces their car keys on a regular basis. All you have to do is attach it to their keychain and pair with the app, making it possible to locate keys using a smartphone. Give the gift that keeps on giving this Valentine’s Day with a 12 month subscription to Car Magazine. Filled with first-rate consumer advice, information on the latest car models and current industry news, a subscription to South Africa’s biggest motoring magazine is a winning gift for the car lover in your life. Click here to see more. For over 100 years car enthusiasts have been looking to Popular Mechanics for tips to keep their cars looking good and running great. That’s why we recommend the Popular Mechanics Complete Car Care Manual for your significant other. This book is jam packed with advice and perfect for people seeking to learn more about car care and maintenance. Set to take place at GrandWest Casino and Entertainment World from 2 – 4 March 2018, the Cape Town Motor Show is a must for car enthusiasts around the country. South Africa’s premier motor show will showcase the latest cars, motorbikes and trucks, promising to be a colourful family event with plenty of entertainment on offer. Learn more about this world class event here. 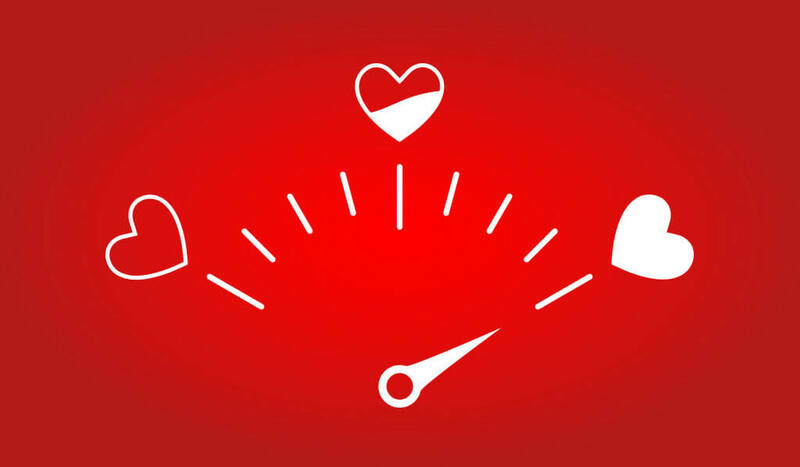 From magazine subscriptions to supercar driving days it’s easy to spoil your loved one this Valentine’s Day – all you have to do to find the perfect gift for your driving obsessed partner is exercise a little bit of creativity.